When I first began reading Regency romance, there were so many new words and phrases I’d never heard before. Pre-ereaders and instant definitions, I mostly relied on context clues and guessing. 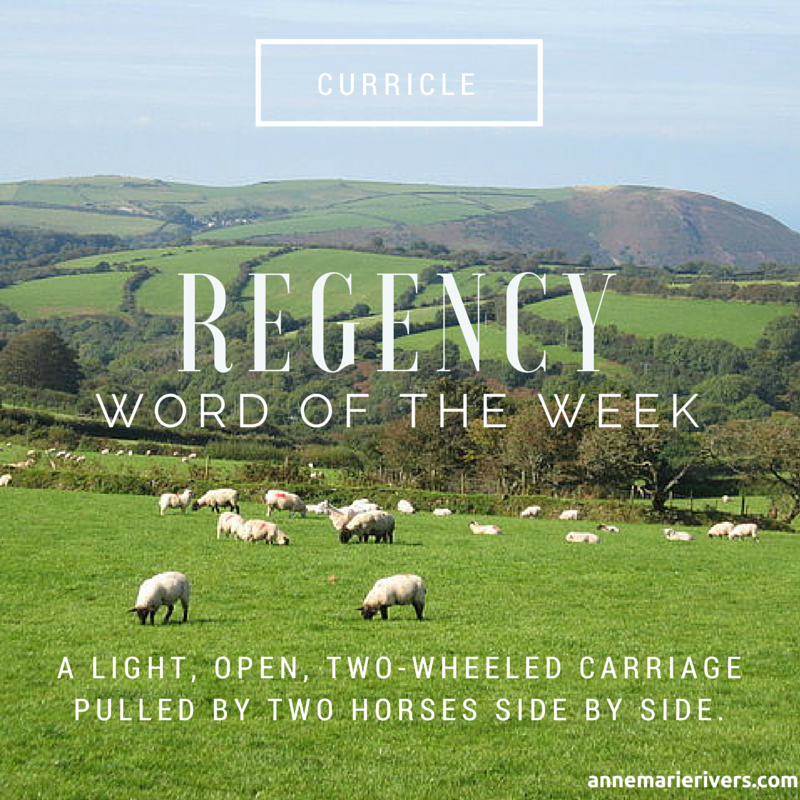 The Regency Word of the Week! Each week, I’ll be highlighting a word that might bear a little more explanation, saving you the trouble of Googling it yourself and bringing you the very best of the Internet’s free England photos to set the mood for whatever novel is currently occupying your shelf.